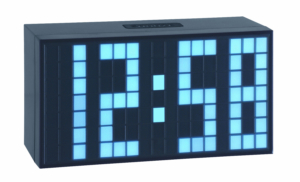 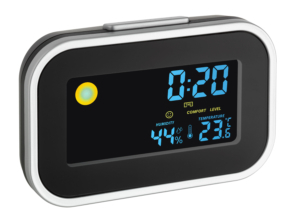 This high-quality digital alarm clock impresses with its large, high-contrast LCD display and convenient operation. 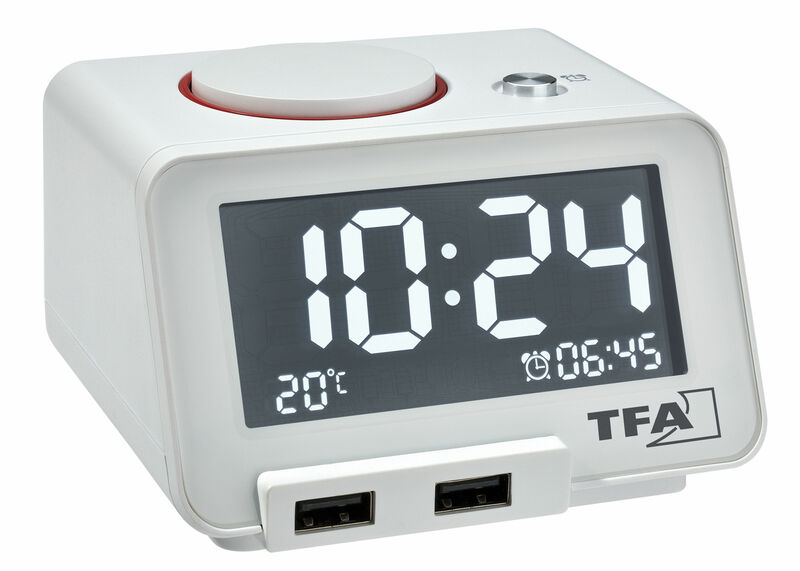 At the same time, you have the option of charging mobile devices overnight with two USB ports. 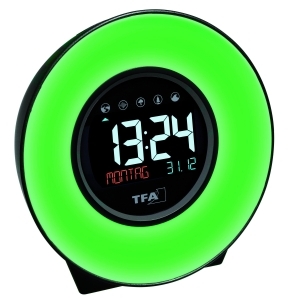 What more do you want from an alarm clock? 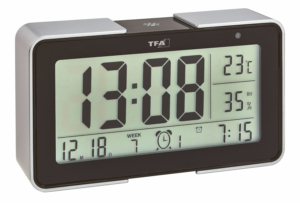 The clock and alarm time can be adjusted in no time with the large rotating knob on the top. 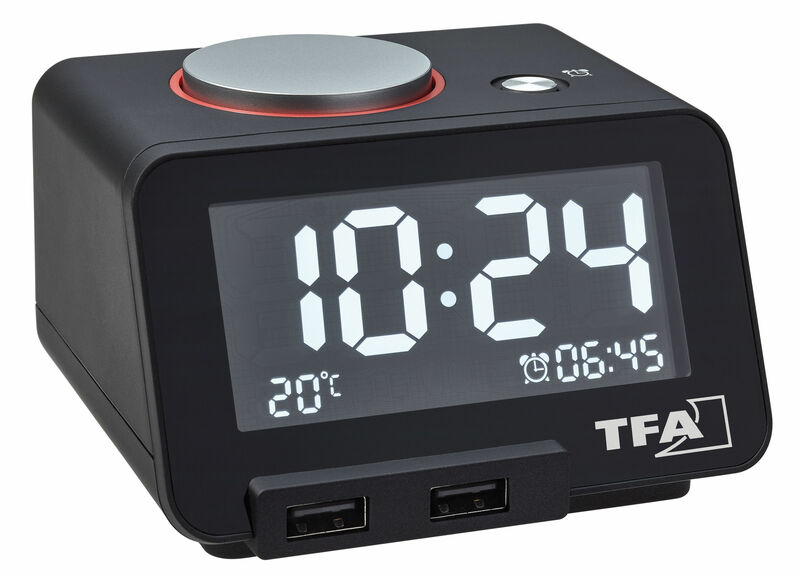 You will be sure to be woken up with a friendly melody and on time, and thanks to the snooze function you can get a few extra minutes of sleep. 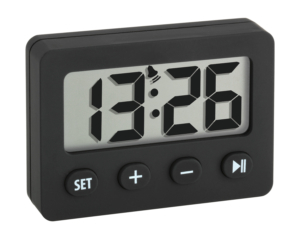 The alarm volume can be adjusted as required.